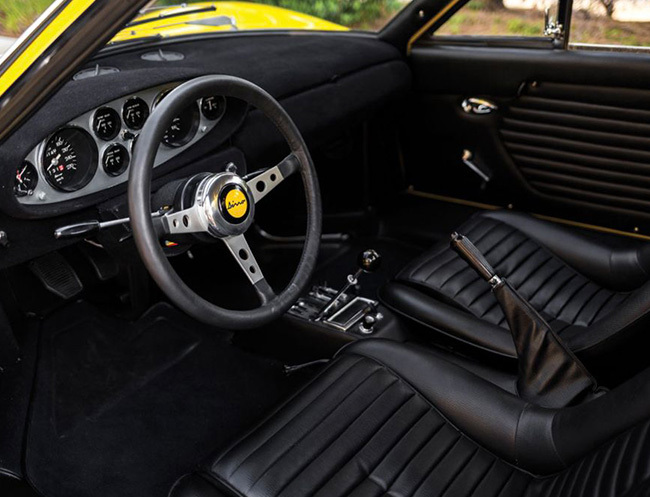 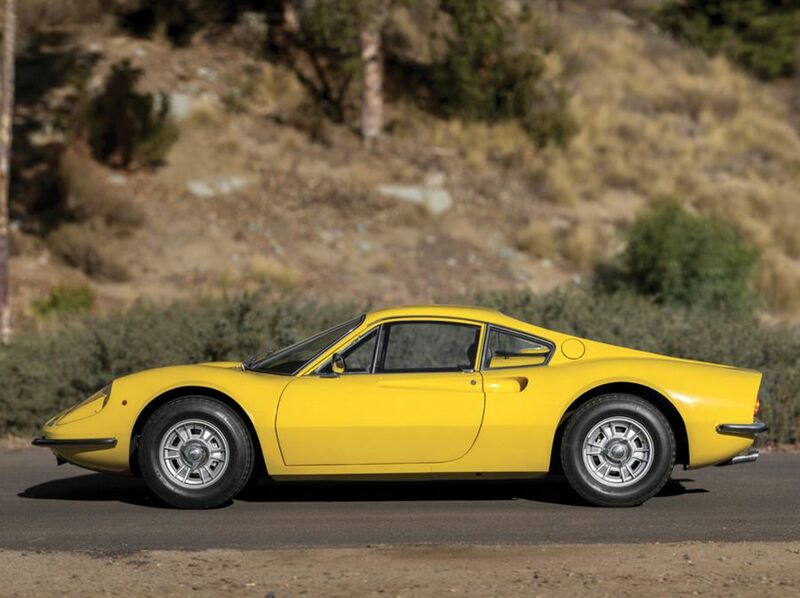 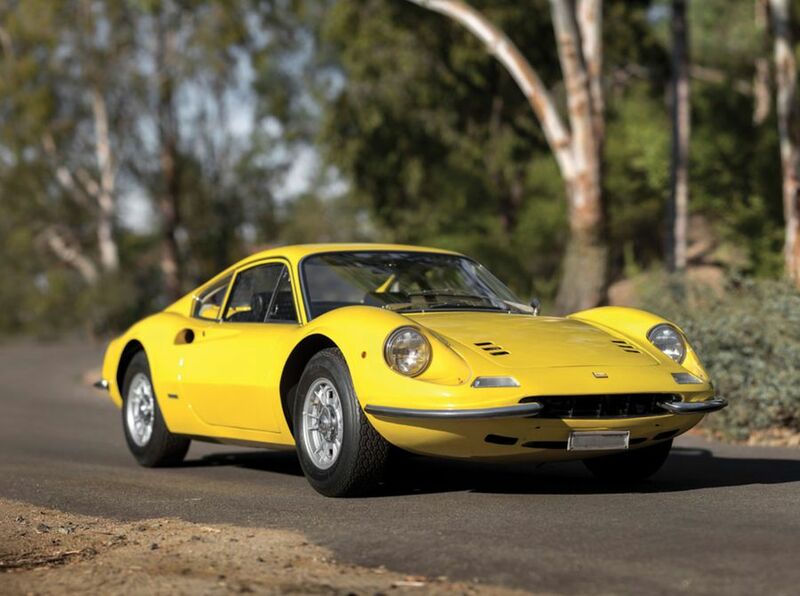 The Ferrari Dine 246 was the first street model with a mid-engine built between 1969 and 1973. 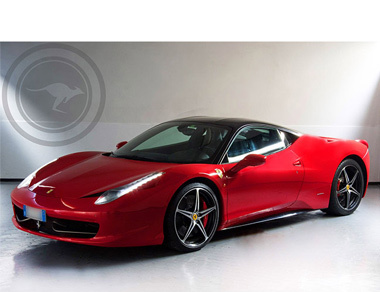 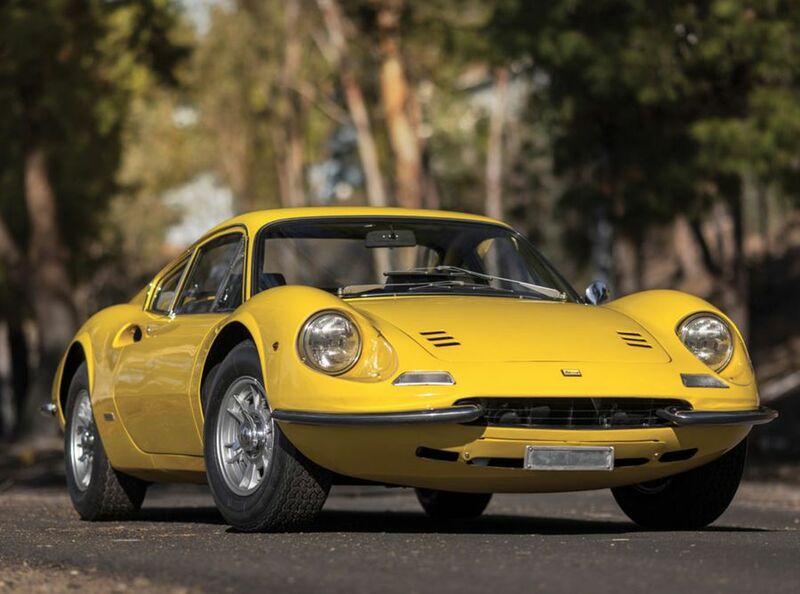 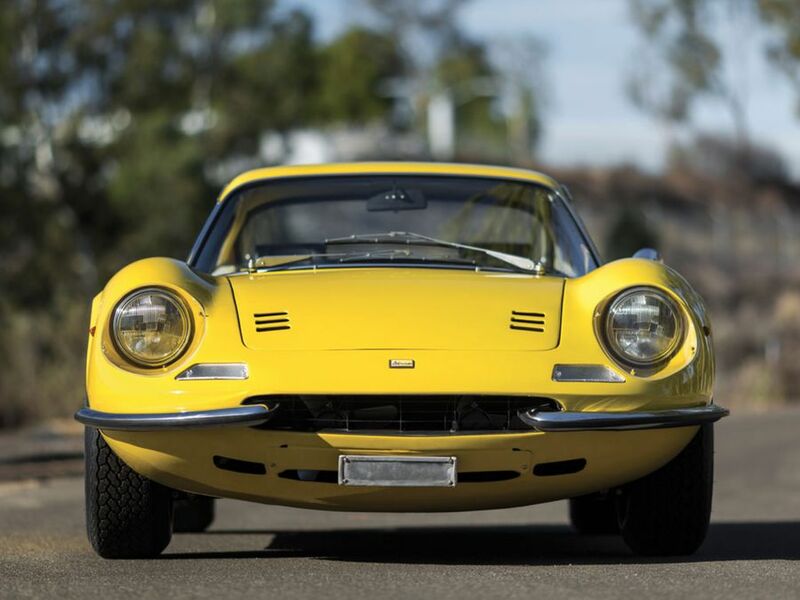 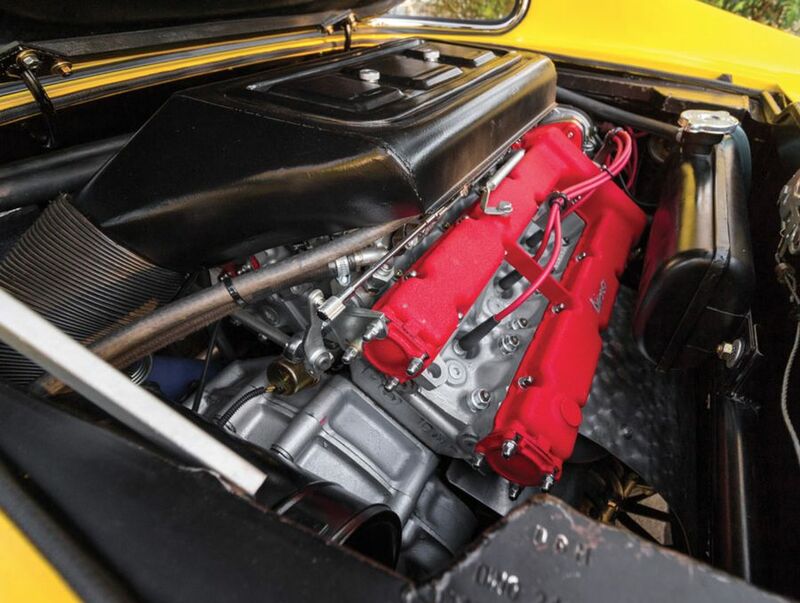 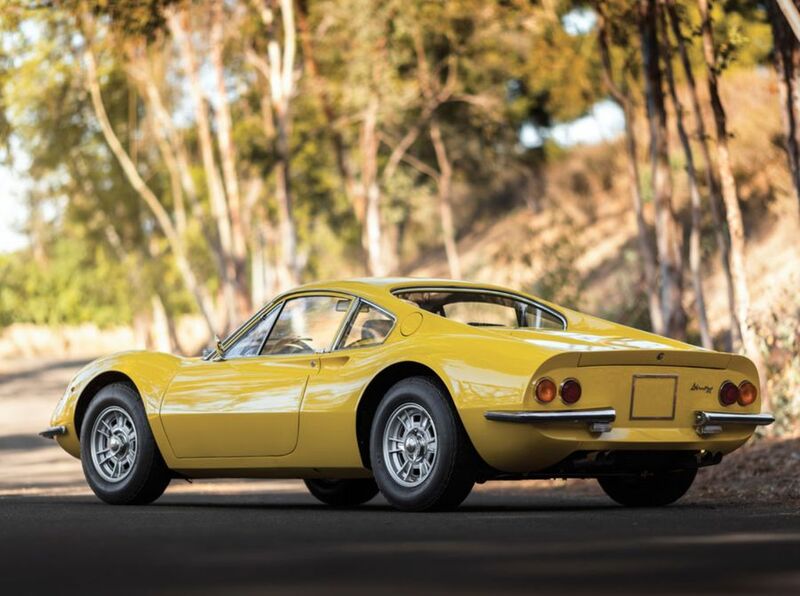 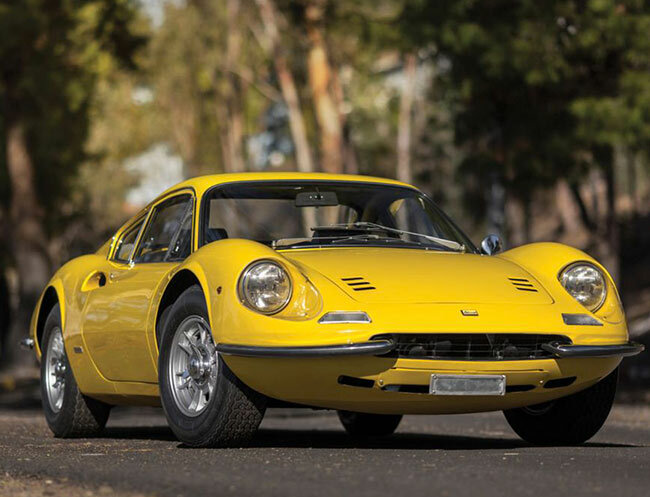 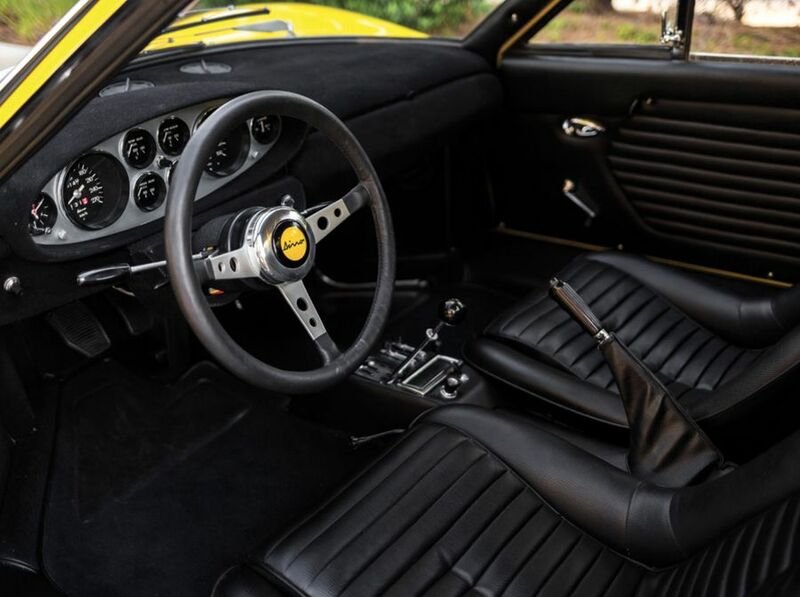 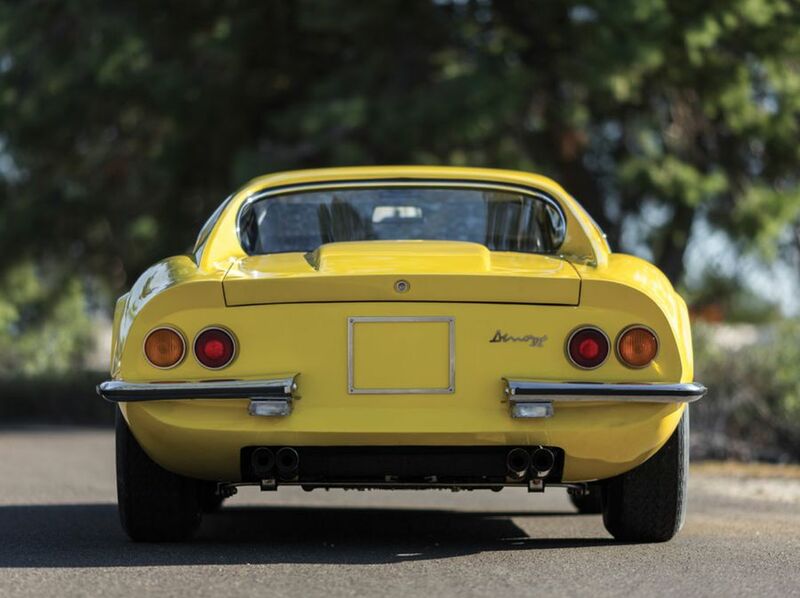 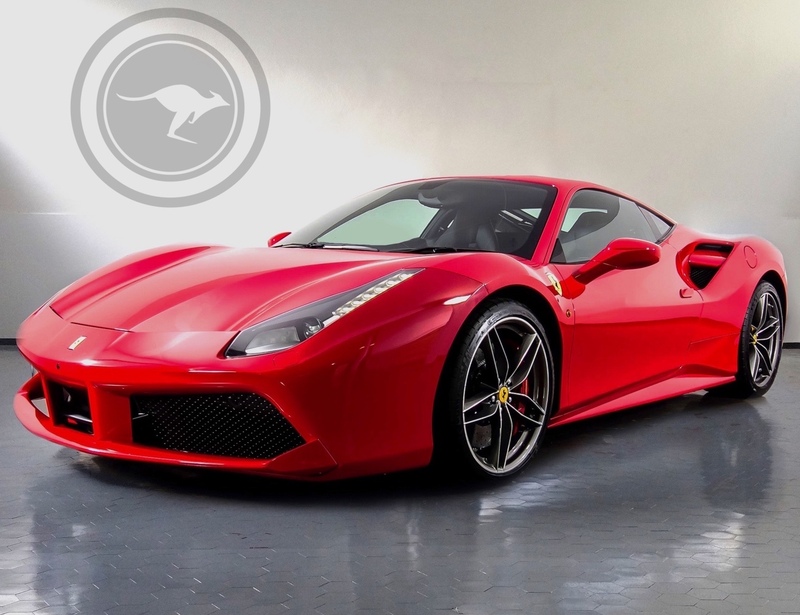 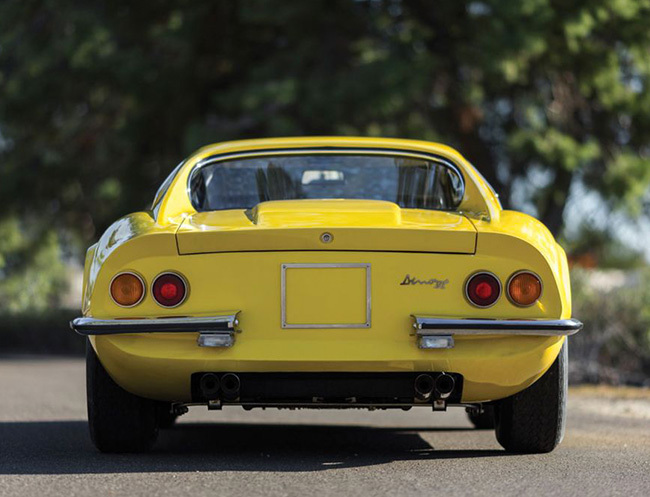 It was equipped with different motor, but with a 6 cylinder V motor with enormous power that stemmed from other sport engines designed by Dino Ferrari. 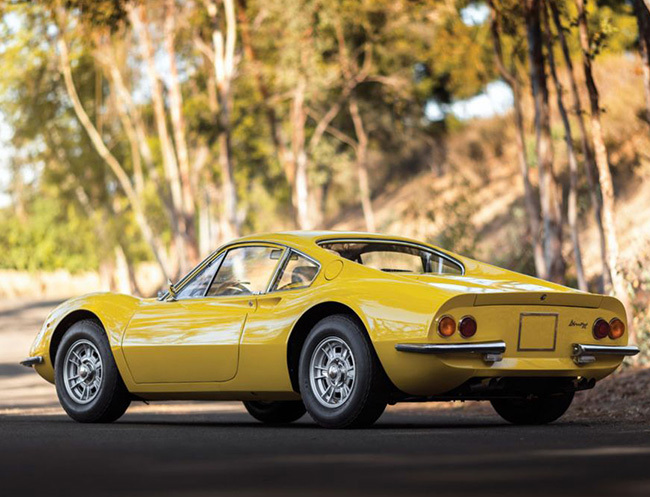 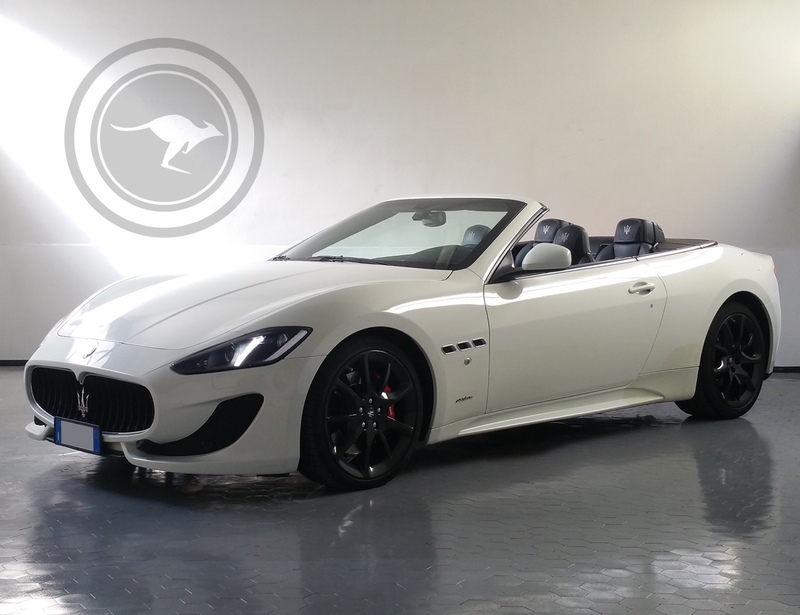 The body was made of steel (not aluminum) by the Scaglietti body shop. 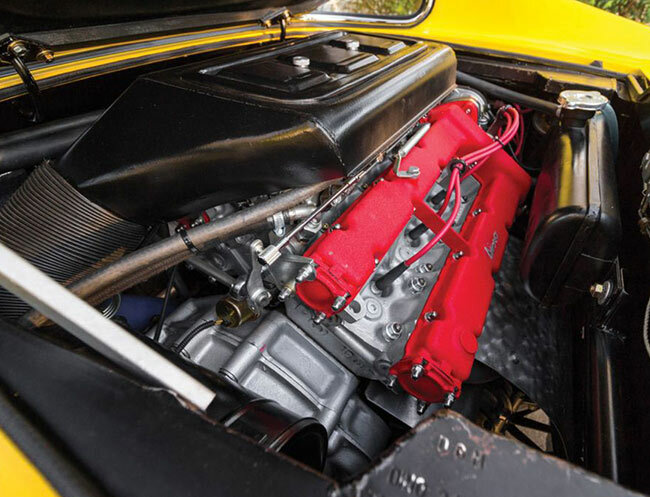 The weight gained by the body did not effect performance thanks to the increase in power that came from the new 2500cc motor. 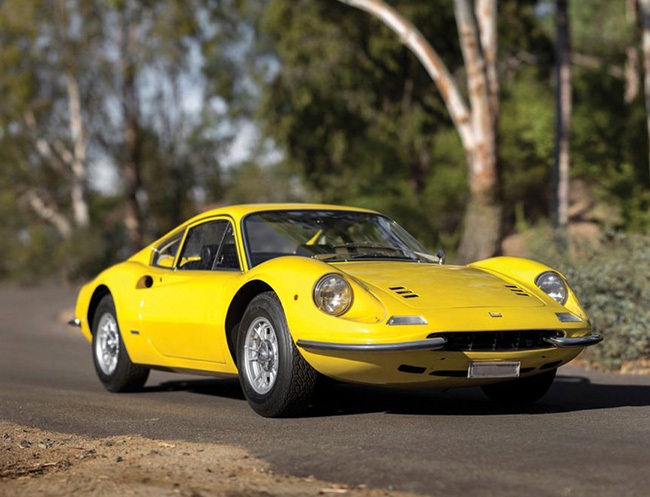 Given the huge success the car got from enthusiasts, the car remained in production until 1973.